Starter Kits - Team Mini-Max, The World's Best Ultralight and Light Plane Kits and Plans. Includes all the wood, hardware, epoxy to build a fin and rudder for the Mini-Max, Sport, Eros, V-Max or HiMax. 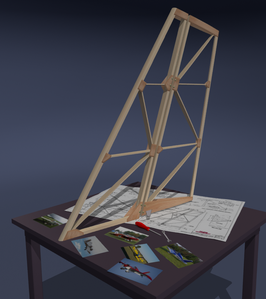 This is a great way to find out how fun and easy it is to build your own aircraft. Includes all the wood, hardware, epoxy to build a stabilizer and elevator for the Max-Max, Sport, Eros,V-Max or Hi-Max. 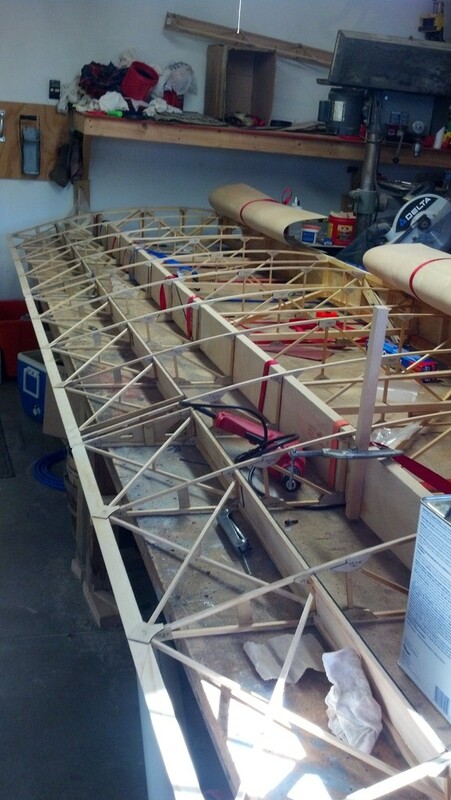 This is a great way to finish that Empennage you started for your aircraft. Want to jump-start your aircraft project? Let us build your wing ribs using our precise assembly fixtures. 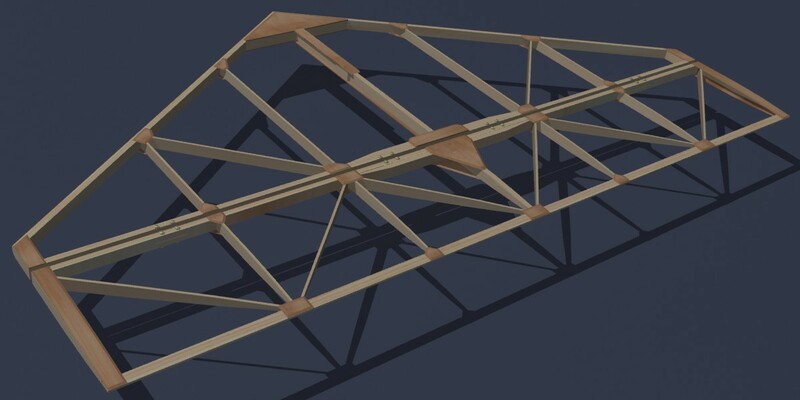 Depending on the aircraft type, you will need 22-24 ribs to construct a pair of wings. You can also select to purchase the raw material* to build your own ribs using the drop box below. 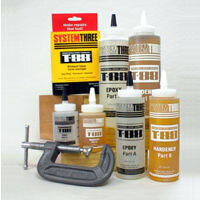 *With the raw material option, you will receive approximately 2 oz of T-88 structural adhesive to construct one rib. Upgrade your rib kit to have all the gussets laser cut. Saves hours on build time! This option can only be purchased with a Rib Sub-kit. AeroMax Standard Wing Kit - Rib Kit, Wing Kit, Hardware, Epoxy, D tube Box (Box tool used for D-tube) and manual. High performance, gap-filling, water proof, two-part structural epoxy adhesive designed to provide superior results under adverse conditions. May be used without modification in normally fitted joints. The working time at 70°F is 40-60 minutes and the tack-free time is 4-6 hours. The tensile strength is 7,000 psi and the flexural strength is 11,500 psi. 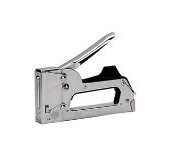 Uses T30 staple sizes 1/4, 5/16 and 3/8"
Uses T32 staple sizes 3/16, 1/4 and 5/16"